Interview of interior designer, Julie of JJH Design | Nor-Cal Floor Design, Inc. Interior designer, Julie Johnson–Holland works closely with her clients to understand their distinctive visual style. Armed with this valuable information, she then implements an interior design plan that closely mirrors the client’s unique approach toward life. We personally wanted to highlight working with Julie because she is not only a highly sought-after designer in the Truckee-Tahoe region and winner of CATT professional of the year, but she chooses items that tastefully showcase the beauty of the home. Julie was kind enough to give me some time for a quick interview expounding more about her perspective and portfolio. Q. What makes your design perspective unique? A. I take the time to get to know my clients as well as what their needs & desires for the space are. My design style is practical and linear. Q. What is the most unique project in your portfolio? A. The Modern Mountain Retreat. It is a multi family retreat with 3 master suites, a bunk room, teen suite, a theatre & a golf simulator. A. Designing a home in Italy beautifully showcasing the richness of Italian culture. 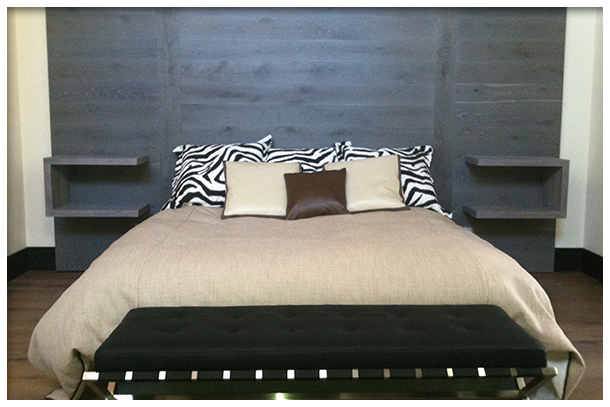 Learn more about Julie Johnson–Holland, Interior Design by JJH by checking out her portfolio.